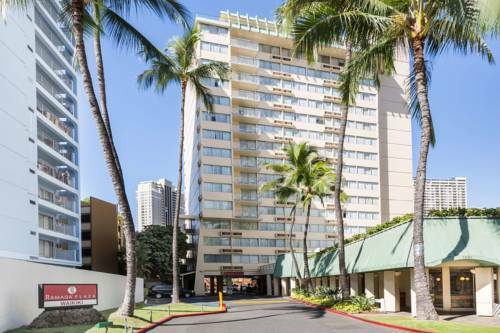 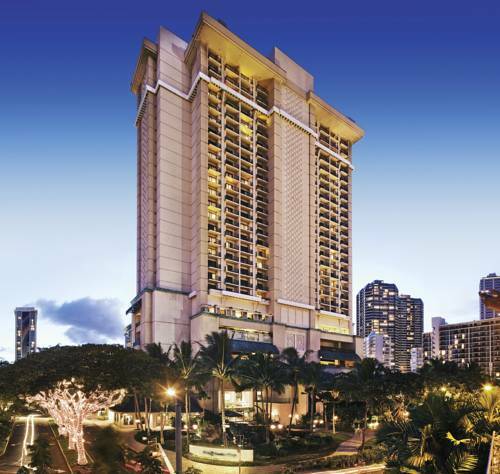 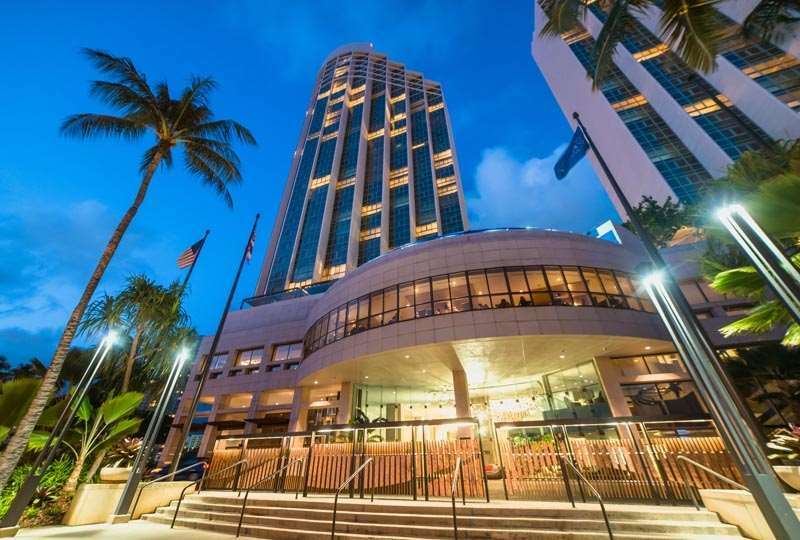 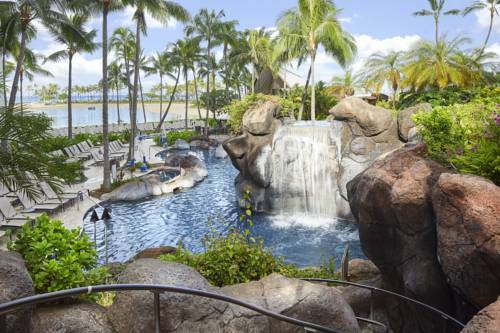 For a serene and comforting getaway, no need to look further than Ramada Plaza Waikiki. 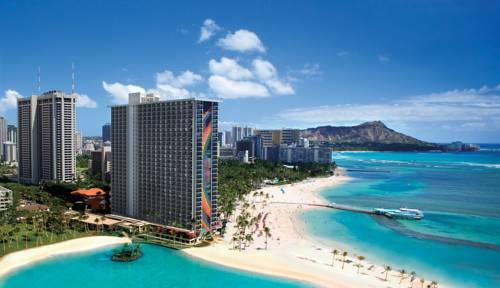 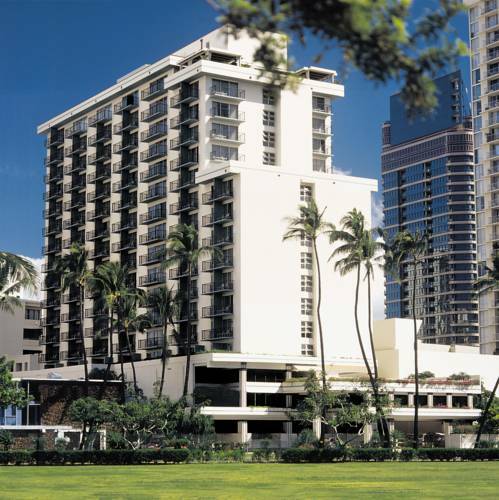 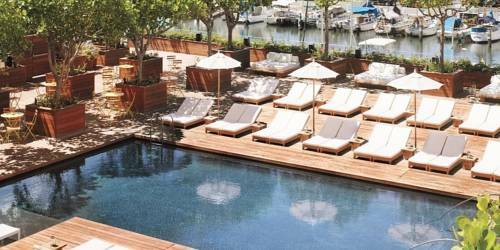 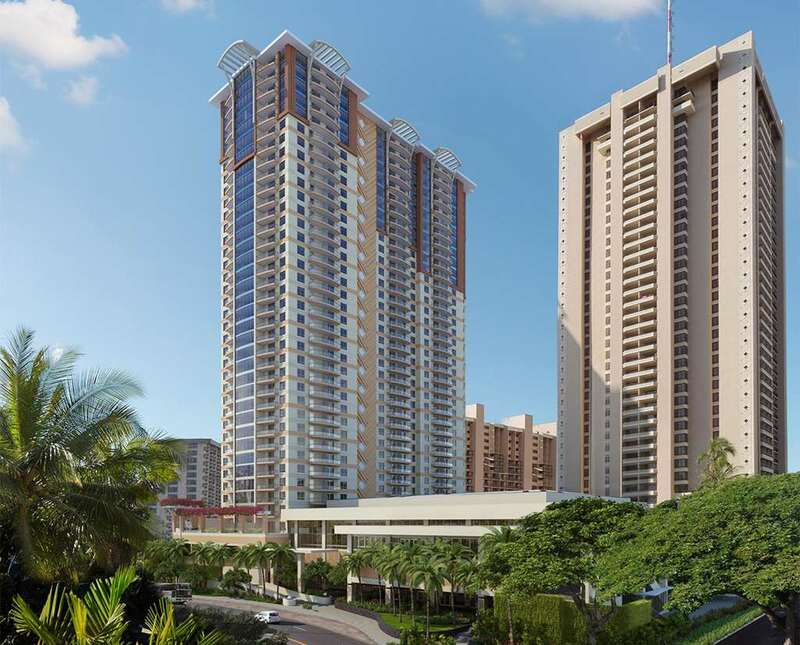 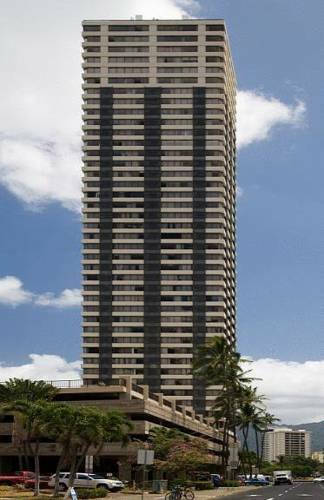 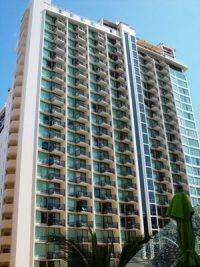 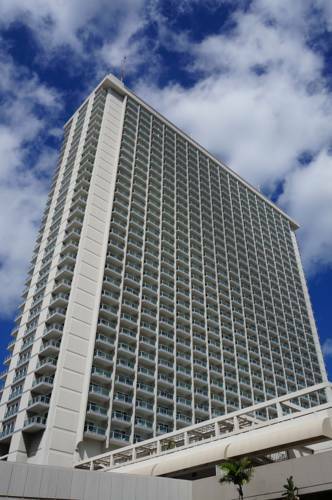 These are some other hotels near Ramada Plaza Waikiki, Honolulu, Oahu. 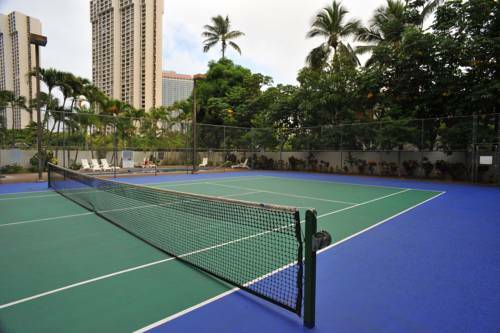 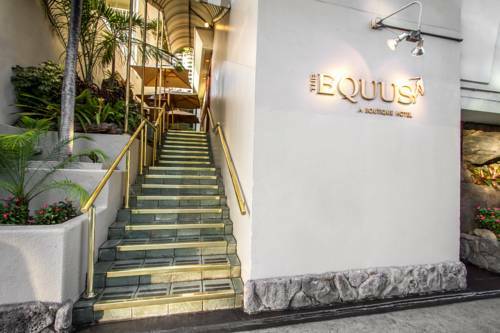 These outdoors activities are available near Ramada Plaza Waikiki.